This is the first in a series of articles that will discuss specific disease entities of bone caused, in part, by improper or over nutrition. Some of the information to be presented in this and future articles will have been discussed previously but will be put into specific consideration to the disease entity covered. It is my desire to provide an understanding of the total picture of proper nutrition and a well balanced and strong skeleton upon which these modern day giants are to support their massive bodies. If the foundation of any structure is weak, then the weight which is born by it will cause this foundation to break and fall. when walking. The dog usually has its legs spread out as far as possible trying to better balance itself. Initially front leg involvement is minimal or undetectable. As the disease progresses, a characteristic short choppy rolling stride is seen on what appears to be somewhat rigid forelimbs. As the compression of the spinal cord becomes more severe, the front legs can have the same signs as the rear legs. There is usually little or no neck pain but the dog may stand with the neck flexed which usually alleviates some of the spinal cord pinching. Many dogs will object to neck manipulation and may even collapse when the movement is forced. This is based on the breed, age, history and results of both a physical and neurological examination. Diagnosis is confirmed by radiographic examination. A minimum of three views should be taken: a side view with the neck in normal position, a side view with the neck in a flexed position (head pointed towards the feet), and a side view with the head in a skyward position. A subluxation of one or more vertebrae may be the only causative agent and is often only seen when the neck is in and extended or flexed position. At times, a view of the neck from top to bottom must be taken. A mylogram might be needed to properly determine the exact compression sites. Other disease entities which can cause similar symptoms that must be differentiated from are: disc protrusions, infectious, neoplastic, vascular, or traumatic disorders of the spinal cord. Other bone disorders common to the giant breeds can cause gait abnormalities but are usually presented with a lot of pain and do not show any nervous system involvement. The exact reasons why the aforementioned vertebral abnormalities occur are unknown. There is probably a genetic factor that comes into play. This is determined by a high incidence of Canine Wobblers seen in certain families of Danes. It is difficult to separate the genetic from the environmental factor (nutrition, management and activity) as most of these families are kept in the same environments because many breeders keep the pups for three to four months thus keeping the family under a similar environment. Deformity and displacement of the cervical vertebrae secondary to a long neck, large head and rapid growth has been proposed. (Weight et al 1973). A vertebral canal that is too small for the diameter of the spinal cord could easily be caused by nutritional hypercalcitonism. As discussed in my second article, Nutrition of the Newly Born and Growing Individuals (GDR Jan/Feb '85). Calcitonin is released from the thyroid gland when the animal is fed a diet high in calcium. Its function is to retard bone re-absorption and thus decrease blood calcium levels. Remember, calcium is kept within strict limits in the blood stream. In normal growth, expansion of the spinal canal must be perfectly synchronized with growth of the spinal cord. Expansion is achieved by resorption of bone inside the vertebral canal. With hypercalcitonism, the retarded rate of bone resorption prevents proper expansion of the canal - therefore the diameter of the spinal canal is decreased and has an irregular contour. The spinal cord grows independently of the surrounding bone and is thus pinched by the nonresorbed bone therefore causing Cervical Spondylopathy. without proper mineralization and body controls can cause enlarged or asymmetric bone formation of the vertebrae in the neck as well as in any other bone in the body. This could easily result in pinching of the nerves as an overabundance of bone can yield improper notch formation. changes in the cervical vertebrae that result in the wobbler syndrome." trauma to the cord. If via rigorous medical treatment, the animal regains full neurological function, surgery may be delayed from one to three weeks with the animal probably kept in a neck brace. If, however, little or no improvement is rendered via medical care - surgery must be done within a few days in order to preserve the integrity of the spinal cord. The more time that passes with the spinal cord compressed and therefore without nutrients and oxygen, the higher the likelihood of some degree of permanent paralysis. The two most used surgical techniques are Dorsal Laminectomy (where the top of the spinal canal is removed thus allowing the spinal cord to rise out of the confining environment) and Ventral Decompression which removes ulcerated disc material as well as certain ligaments under the spinal cord and some of the vertebral body that may be compressing the cord. Choice of surgical technique is made by the orthopedic surgeon or by someone that has had much experience with spinal surgery as well as the special instrumentation needed for this complicated procedure. Even with the correct facilities and techniques there are always possibilities of post operative complications. signs of joint instabilities are less severe in animals kept in a sedentary environment than those allowed unrestricted exercise. Hopefully if this is discovered early and the diet is changed while the bones are still forming and little recurrence of cord trauma occurs, the remaining formation of bone will be normal and the condition can stabilize itself to the point that surgery will not be needed. Surgery for the slowly progressive form of cervical spondylopathy may not be as rewarding as with the acute form, if it is discovered late since the damage to the spinal cord may be permanent. It may however, prevent further damage to the cord. What can we do to prevent canine wobblers syndrome? My own observations and present studies indicate a probable genetic factor that may predispose certain lines or individuals to producing wobbler offspring. You as breeders must strongly consider the use of these lines or individuals for breeding purposes. You must answer to your own conscience and morals. The goal of breeders and the purpose of breeding is to strive to ever better the breed and those of you in breeding solely for the monetary gain must seriously reconsider this motive!!! One thing that we all must do is to refrain from that archaic urge to supplement the excellent commercial foods available as the main cause of growing bone disparities in the giant breeds is hypernutrition.. For those of you who have found that one or two pups out of every litter or every other litter have shown signs or have developed into wobblers, I recommend that you do your very best to eliminate the environmental elements that might encourage or enhance the pups' chances of developing into a wobbler. This would entail feeding the entire litter the adult form of the high quality food (22%-24% protein) starting at weaning time. 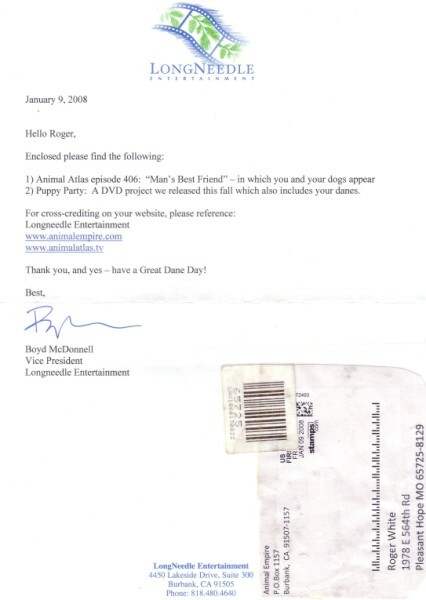 Don't use Iams puppy food or A.N.F. 30 for instance. The extra calcium and protein in these foods could easily cause signs of the above. I would feed a multiple vitamin and absolutely no additives. Perhaps a little canned food to increase the palatability. Each litter must be treated individually. Don't equivocate your litter to your friend's. Don't ignore the possibility that your dogs might be more efficient in digesting foods and utilizing a higher percentage of available nutrients than someone elses. This could give the same effect of overfeeding without the addition of any supplements. Periodic radiographs may be advantageous to early detection of wobbler development. Again it is very important to put as little stress on the necks of these pups - directions to be followed as previously described. 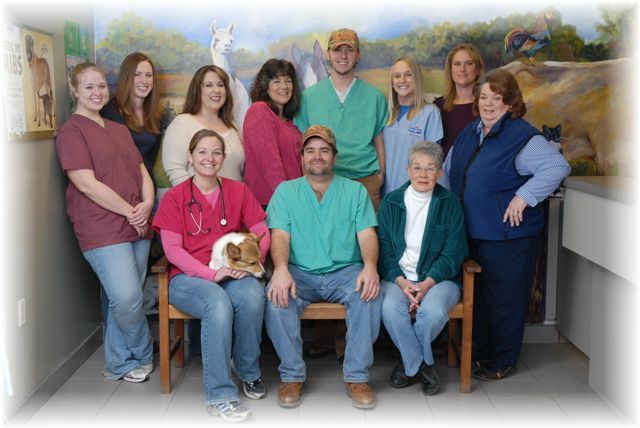 There is no cut and dry answer or definition as to why or where this disease entity originates - this is a fairly new area of veterinary science. We are finding strong evidence suggestive to a genetic entity in this syndrome and have found definite proof that nutrition plays a major role in the development of wobblers and other bone disorders in the giant breeds. Again this is due to our wanting only the best for our dogs and knowing that the giant breeds need more nutrition than average dogs. Where we tend to go wrong is in the belief that if a little more is good, than a lot more must be better. Take an honest look at your own feeding program and look for areas where you might be able to improve the lives of your Danes. This syndrome has also been called the "wobbler" syndrome, cervical vertebral instability, and cervical spondylolisthesis. The term "Wobbler" describes a nonspecific clinical picture, and the terms instability and spondylolisthesis do not accurately reflect the complexity of the syndrome nor the fact that instability is often not demonstrable. The name cervical spondylopathy more accurately reflects the complexity of the syndrome and therefore has become widely accepted. The outstanding clinical feature is a slowly progressive upper motor neuron paraparesis and incoordination. Cervical pain may or may not be present. The neurologic deficit in the thoracic limbs is usually minimal and occassionally nondetectable. The reason the pelvic limbs seem more affected than the thoracic limbs is unknown, but deLahunta (1977) suggests that the more superficial position of the pelvic limb spinocerebellar tracts in the spinal cord at the site of the compression may be the reason. He also suggests that the further distance of the pelvic limbs from the center of gravity of the animal may be important. Although the spinal cord compression is usually in the caudal cervical area (area of lower motor neuron supply to the forelegs), upper motor neuron signs predominate in the forelegs. This finding reflects the fact that chronic spinal cord compression affects the white matter more severely than the gray matter. In some cases there is a lower motor neuron involvement, usually expressed as bilateral atrophy of the scapular muscles. The foreleg gait observed in many cases is quite characteristic. The forelegs appear somewhat rigid and the stride is short , choppy , and rolling. With greater degrees of compression the thoracic limb gait resembles the pelvic limb gait, that is, paretic and incoordinated. Occasionally the onset of signs is acute, and the dog is quadriplegic when presented to the clinician. Diagnosis...Breed, age and clinical signs suggest the diagnosis of cervical spondylopathy, which is confirmed radiographically. Changes seen on noncontrast radiographs may consist of (1) change in shape of the vertebral body with apparent loss of the cranioventral corner of the vertebral body. (2) abnormal width and shape of the disc space cranial to the vetebral body defect. (3) calcification of the affected disc, (4) reactive osteophyte formation and end-plate sclerosis resulting from the instability of affected disc, (5) malformation of the articular processes. Myelography is required to identiy the nature and precise location of extra-dural soft-tissue masses: disc hernation, thickening of the ligamentum flavum and joint capsule, or thickening of the dorsal longitudinal ligament. The use of a hyperextended lateral projection is of great value in demonstrating the maximum degree of cord compression. Vertebral instability, either alone or in combination with vertebral malformation and/or soft tissue stenosis has been suggested as an initiating cause of spinal cord compression and associated neurologic abnormalities (VanGundy 1988 - Dobes). Etiology (causative factors) - still obscure and include - genetics, rapid growth, nutrition. The high incidence in certain breeds suggests heredity is a contributing factor. Structural Aspects - combined bone and soft tissue lesions (spinal cord compression) at C6-C7 and C5-C6 are most commonly seen, however C4-C5, and C3-C4 can be affected. Malarticulation - allowing ventral displacement. This can be stable or unstable - the unstable cases are often only visible on flexed lateral views (Spondylolisthesis). Malformation - changes can be secondary to malarticulation; the cranial edge of the vertebral foramen may be stenotic with or without deformities of the vertebral body. Arthritic changes, interbvertebral disc degeneration and collapse, disc protrusion etc. can occur in various combinations in older dogs. Most dogs have a combination of both malarticulation and malformation. Destruction of Neurons - in severe cases, neurons are destroyed at the site of injury, usually at C6 and C7 spinal cord segments. Milder cases myelin may be lost at the site of injury, causing some loss of function that can be repaired over time if the lesion is stabilised. Clinical Signs - vary widely. Seen as early as 2-4 months of age and as late as 8-9 years of age. Neurologic dysfunction (signs visible) are due to the spinal cord compression exhibited in that dog. Most commonly seen in the younger dogs is hindquarter incoordination, wide based exaggerated movement and proprio-receptive deficits (stumbling, scrapping of toes). Frequent turning will often cause the dog to fall over in the hindquarters. Front legs are usually less affected than the hind-limbs, but affected dogs may have a restricted action, the limbs appearing rigid. Rate of progression is variable according to the severity of spinal cord compression and the extent of instability and damage. Young Dogs - especially Great Danes (less than 2 years of age), frequently have dorsal spinal cord compression due to elongation of the cranial aspect of the dorsal arch of the affected vertebrae. Dobes, Danes may be 6 months or younger when initial signs are noticed. 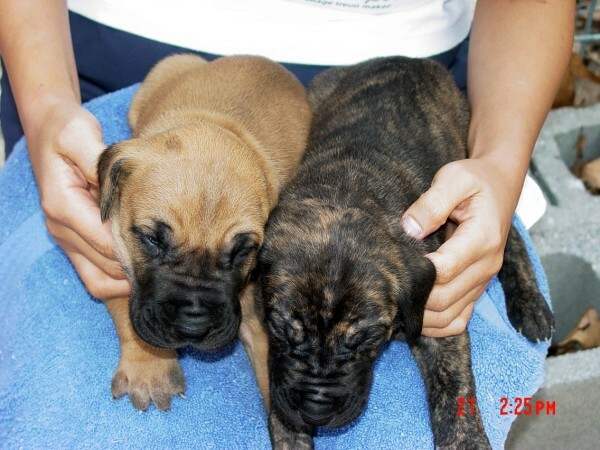 Bull Mastiffs are generally less than 1 year of age. Affected Bassets are male, generally less than 6 months of age and have a malformation of C3. proliferation of fibrous tissue around the unstable area. Older dogs often exhibit pain on movement of the neck, particularly during flexion. Signs can be as mild as neck pain to tetraplegia (paralysis of all 4 limbs). Diagnosis - When studying this disorder it must be determined that a neurological disorder exists and not one of several skeletal diseases that occur in young dogs including OCD, HD, HOD. Most of these disorders are asymetrical, the gait appears stiff and pain can be palpated in affected joints or limbs. Neurological cases with cervical lesions have poor control over the position of the limbs, hence the wide based stance, stumbling and proprio-receptive deficits (righting relaxes of the feet). instability in this breed. Lesions seen were similar to those seen in Cervical Osteochondrosis in swine (Olssen 1980). Plain radiographs are useful for a rough diagnosis if there is vertebral malformation, however a myelogram is necessary for positive confirmation of the areas of spinal cord affected by compression. Apparent "tipping of vertebrae", or coning of the vertebral canal can be enormously misleading in demonstrating the involved vertebral interspaces. Without myelograms, accurate and complete diagnosis cannot be made. If surgery is needed, myelegrams are essential in the selection of the most appropriate surgical techniques that will stabilise the neck and allow the surgeon to assess the long term prospects of the affected dog. Treatment - depends on several factors - severity of the symptoms, age, suddeness of onset, long term prospects. corticosteroids is poor and clinical signs and/or the radiographic signs are severe. Younger dogs are often treated this way initially, however if signs persist, surgical intervention is necessary if long term improvement is to be gained. Occasionally a young dog may "grow out" of their problem by enlarging their verterbal canal sufficiently to accommodate the spinal cord. Older dogs, where the pain is readily controlled with rest and medication, can often be managed on long term cortico-steroid therapy. Surgical - rule of thumb on this type of treatment is based on the age of the dog i.e.. if 6-8 years- surgery is probably of benefit. A 10 year dog may be better managed on tablets. Numerous methods are described and can vary depending on the cause and site of compression - plates, dorsal and ventral laminectory, vertabral body screws etc. Treatment is aimed at stabilisation and decompression of the effected section of the spinal cord. Neurological deterioration can occur subsequent to surgery (months or years later) due to invovement of an adjacent disc space. Prognosis - of affected dogs is as varied as their vertabral column lesions and neurological deficits. In general the more severe the neurological dysfunction, the less favourable the prognosis. Post surgical improvement depends on the elimination of further injury to the spinal cord and remyelination of the damaged nerve tissue. 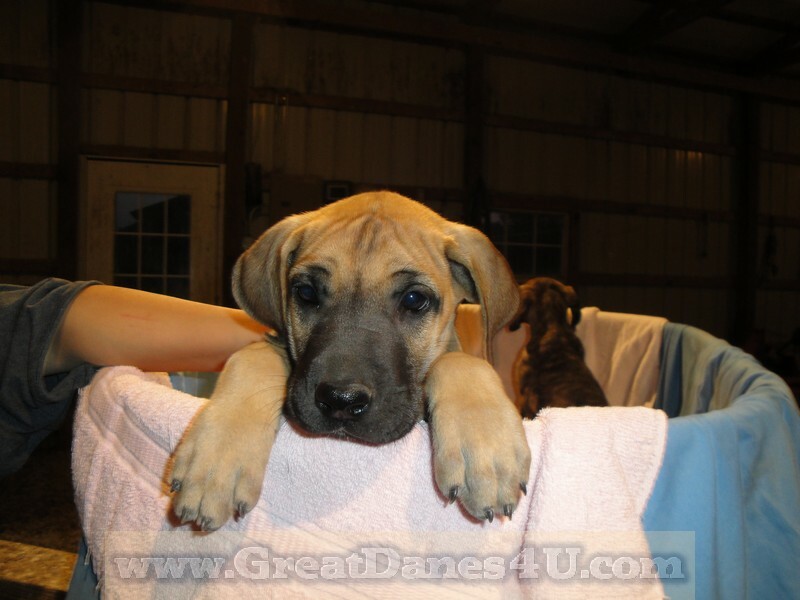 Genetics - A simple recessive mode has been suggested in the Great Dane and Dobermann. Higher incidents are seen in males. An autosomal recessive mode for the Borzoi (generally affects older adults) has also been suggested. However there appears to be a gender influence as well (females are primarily affected in the Borzoi). I just read about the Doberman who was diagnosed with wobblers syndrome, and I felt I had to write to you. Major, our Doberman, had the same diagnosis by both the emergency-room vet and our regular vet. He was staggering, with little feeling in his back legs and much pain when he moved. Both vets suggested euthanasia, but I wasn't ready for that. When the vet said a vertebrae was pressing on one of Major's nerves, I remembered that I'd been successfully treated by a chiropractor for the same thing. It took me three days to find a chiropractor who would treat a dog, but I finally did. By that evening, Major was no longer howling in pain when he moved. By the end of the second week he was running and playing happily. He never suffered the problem again and died five years later in his sleep. 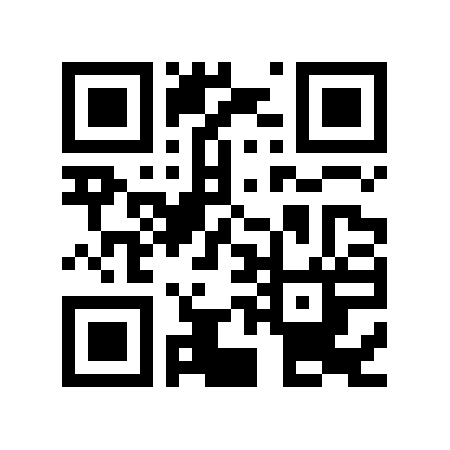 Below is a link to Dr. Fox - I have never used him for reference but you may choose to do so. Send your questions to Dr. Michael Fox in care of United Feature Syndicate, 200 Madison Ave., New York, NY 10016. 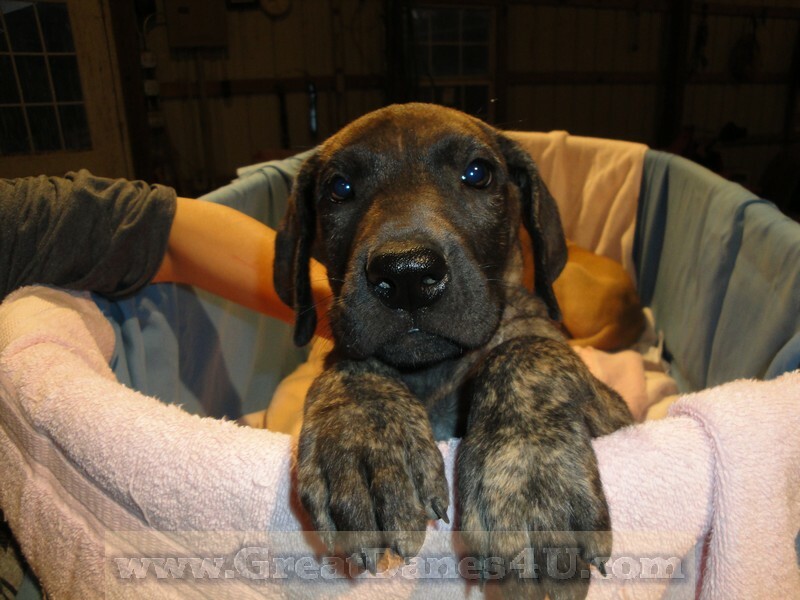 Fawn Great Dane and Brindle Great Dane AKC Puppies for Sale in Marshfield, Missouri 65706 U.S.A.